If you are a new mom-to-be and wondering what you need to get in preparation for the baby and where you can get it, a good place to start is Biashara Street Nairobi. This street is lined with the largest alley of baby shops in Nairobi, stocked with all the essentials and some more; from bibs and baby mittens to cots and tricycles. Do not be intimidated by the catalogs they hand you with hundreds and hundreds of products that you need totaling to 6 figure budgets. You can always use these lists to know where to start or as a guide when looking for cheaper alternatives on OLX or in second hand markets that specialize in kids products. Toi market at Adams Arcade is such an example. They have quality pieces and are affordable. At The Oval,Westlands, just opposite Nakumatt Ukay. Read my review on Essentials Lifestyle by following the link. It is always advisable to sit with a friend who’s already a parent and go through the list of the things you need. If you fail to do this, you might leave out some essentials and purchase items that you’ll never use. It is also good to not get carried away and buy everything from the very first shop you visit. Go to as many as possible and compare the prices. You might want to go home and do a little research to see where to get the best deals on which products. More often than not, you’ll find that you will end up buying different items from different stores to ensure that you save as much money as you can. You’ll realize soon enough that you will be needing every penny you can save for diapers anyway. 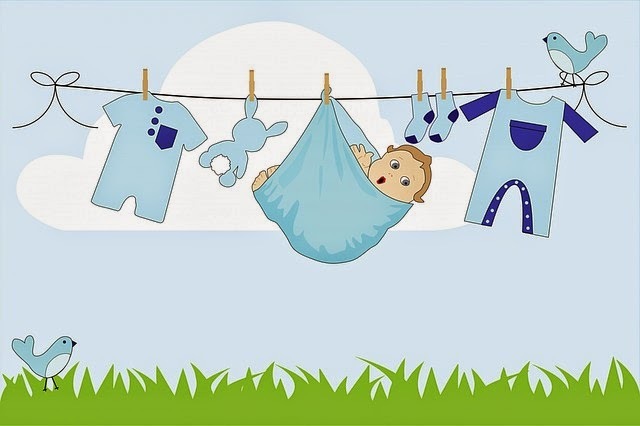 If you know of a good baby shop in Nairobi that we have left out in this post, kindly let us know in the comments section and we shall add it. Before you go, have you liked out facebook page yet? You can like us here.